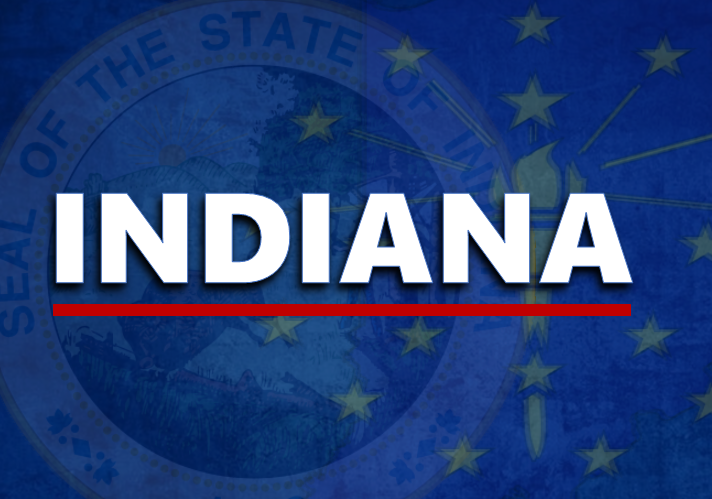 STATEWIDE - A job training nonprofit is setting up shop in Indiana to put booster rockets under the state's efforts to beef up its skilled workforce. Skillful will work with employers, job seekers, colleges and state workforce development staffers to help match Hoosiers with jobs and build their skills to make them more marketable. The initiative sponsored by the New York-based Markle Foundation will work to help businesses reach a broader pool of recruits and increase in-house training programs, and train job coaches at WorkOne offices, Purdue Extension, and Indiana nonprofits. And Skillful will work with universities to anticipate high-demand jobs of the future. Governor Holcomb calls Skillful a "force multiplier" for efforts the state has already put in motion. Indiana is Skillful's second location -- it began operations in Colorado in 2016. Indiana and Colorado are also part of a 20-state network sharing ideas generated by the network. Skillful CEO Beth Cobert says Skillful was drawn to Indiana by the state's commitment to expanding its workforce. She says Skillful has been able to help companies change the way they think about job openings. She says one Colorado company struggled for months to fill openings for mechanical engineers until Skillful analyzed the job and suggested the search was locking out applicants who had the necessary job skills but not the specific degree. Purdue president and former governor Mitch Daniels serves on Markle's workforce initiatives advisory board, along with President Obama's chief of staff Denis McDonough and Obama Commerce Secretary Penny Pritzker. Markle's CEO, Zoe Baird, was President Clinton's first nominee for attorney general. Microsoft, LinkedIn, Walmart and the Indiana-based Lumina Foundation are partnering with Skillful.